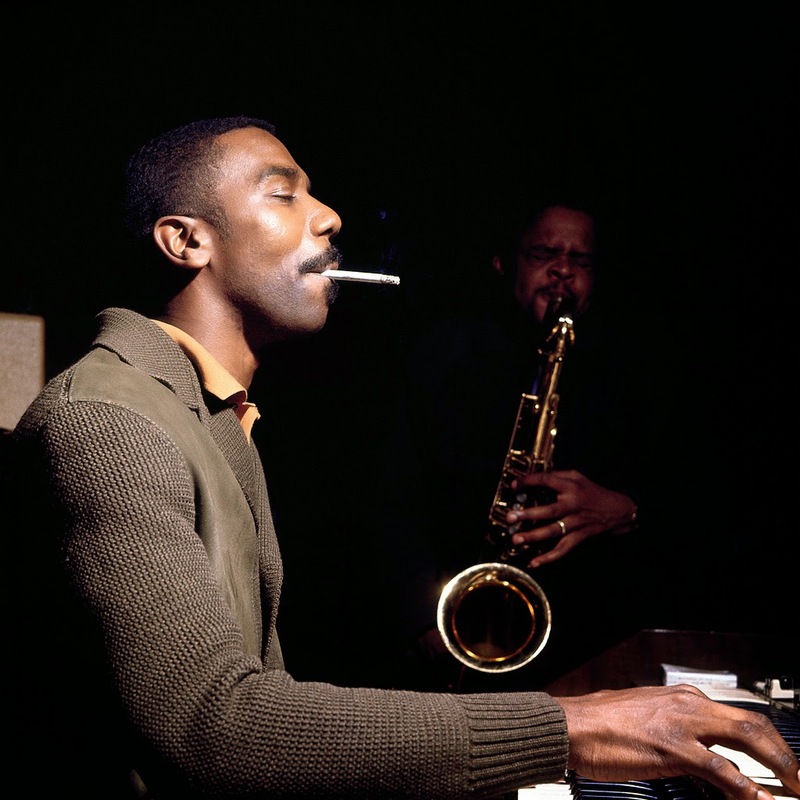 Jimmy Smith was born in Norristown, Pennsylvania in 1925. Both of his parents were pianists, and his father became his primary teacher, although Smith admitted to Leonard Feather that Bud Powell in neighboring Willow Grove also had an impact. 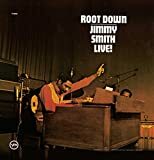 Root Down: Jimmy Smith Live! 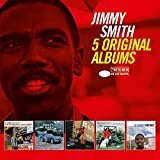 With so many Jimmy Smith compilations out there, on vinyl and CD, its hard to tell which might be the best one to go for. 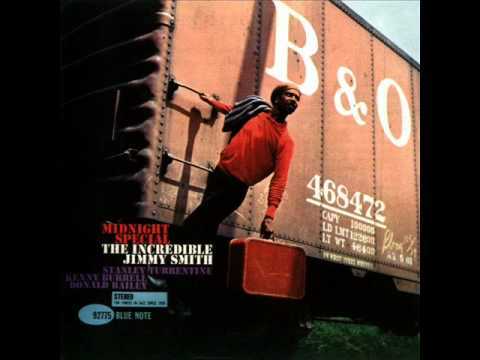 If you are looking at your vinyl options, then “Jimmy Smith’s Greatest Hits” (BST 89901) on Blue Note might be the best way to go. All of the tunes on here were recorded between 1957 and 1963, which many consider to be the peak of Smith’s studio recording career. During this time with Blue Note, Smith developed his signature style of virtuoso hard bop riffs played over simple blues changes. Later in his career, on other labels, Smith would veer off into soul jazz, pop, disco and other commercial concerns, but his recordings with Blue Note were always pure jazz blues, some of the most unpretentious and satisfying music you will find. Jimmy’s pioneering work on the B3 is so strong that it went on to influence thousands from Joey DeFrancesco to Jon Lord. The choice of tunes on here is quite good and some all time favorites can be found including “The Serman” and “Midnight Special”. Other top cuts include the high speed bop dexterity of “The Champ” and the rockin old school RnB of “Prayer Meetin”. There are no duds on here. Blue Note issued another double vinyl Jimmy Smith best of in the mid-70s, but the choice of tunes is better on this earlier compilation, and the sound quality is better too. 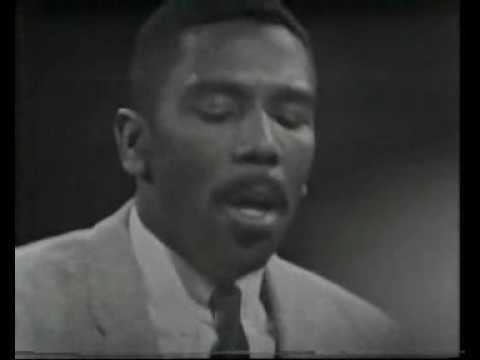 “The Further Adventures of Jimmy and Wes” marked the second time that the great Jimmy Smith and Wes Montgomery got together to make an album. The first one, “Jimmy and Wes, the Dynamic Duo”, was a high powered glitzy affair with lots of flashy big band orchestrations from Oliver Nelson. This second time around, things are toned down a bit with Nelson’s band appearing only on “Milestones”. 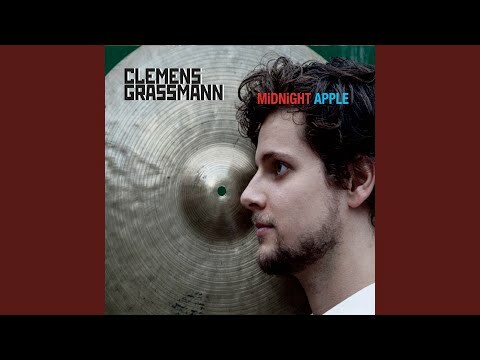 The rest of the album presents the dynamic duo backed only by Grady Tate on drums and Ray Barretto on percussion for a more intimate smoky club type feel. Likewise, most of the music on ‘Further Adventures” is also a little more laid back too. Although this Creed Taylor production was made with some commercial potential for its time, this is hardly easy listening and both Jimmy and Wes turn in excellent solos on every tune. These two virtuosos make a great contrast and compliment each other well. 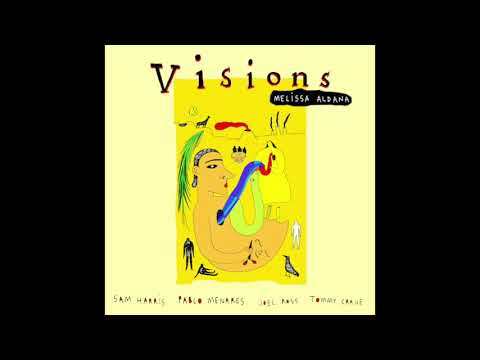 Wes knows all the expected jazz/blues clichés and likewise knows how to subvert them and turn them inside out. Much of his playing is about clever twists on soulful riffs. Jimmy on the other hand is given more to high speed runs and amazing dexterity. Although their individual playing on here holds its integrity throughout, the material they are given to work with is a mixed bag. “OGD” is a nice RnB/jazz groove number and so is “Mellow Mood” which, despite what the title would suggest, ends up being their most energetic number with the best solos on the album. “Maybe September” is a quiet mysterious ballad with odd tone colors from Smith and a great solo from Wes that pushes at the harmonic boundaries of the song. “Milestones” has the big band flash of their previous album, but rolls by rather quickly. The other two songs come across as commercial fluff and don’t give our dynamic duo much to work with. 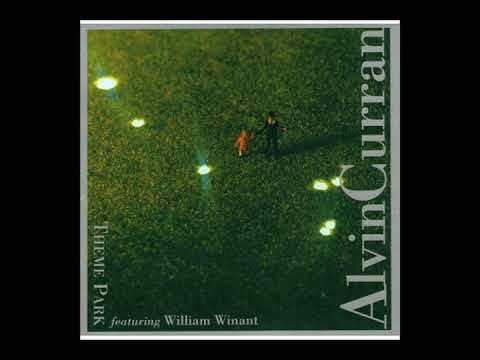 Fans of Jimmy and Wes, as well as fans of 60s jazzy groove music, will probably find a lot to enjoy on here. Despite the slightly commercial leanings of this outing, the dynamic duo play like that they mean it from beginning to end. 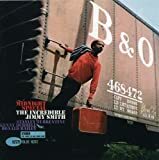 Released in 1970, MGM’s “Jimmy Smith Golden Archive Series” is an LP that features a collection of tunes Smith recorded in the mid 60s on the Verve label. Although much of Smith’s output over the years involved mixing blues with jazz, the resultant music he created covered a wide variety within that blues/jazz language. 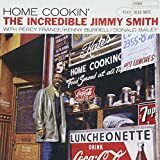 Whereas Jimmy’s classic Blue Note recordings were dry pure distilled blues-hard bop with no frills and usually recorded with small combos, his recordings with Verve had much more production, quite often a backing big band and included some pop tunes of the day along with the blues. The presence of some sugar coating and pop melodies though does not mean that these songs are overly commercial sellouts. 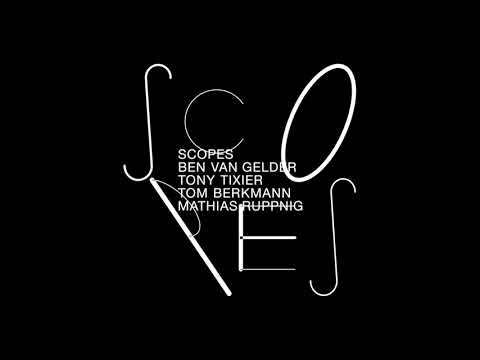 This is still a solid jazz record and not near as commercial as some of the discofied music Smith and other B3 players would put out in the 70s and 80s. 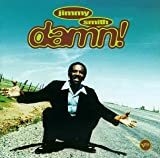 The sound and production on this album is excellent and if you are looking for some mid-60s Jimmy Smith on vinyl, this collection goes for much cheaper than the albums these songs were originally pulled from. Most of the tunes on here are good, but one highlight, if you like good Hammond cheeze, is Jimmy’s melodic remake of the ultra-catchy pop classic “1-2-3”. 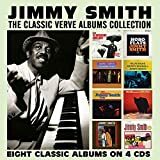 One classic Smith Verve song that is missing from this collection is “The Cat”, one of his best known songs from that era. Go Jimmy! This is one of my all-time favourite live albums, and if you’re a fan who doesn’t own this one, then get the Verve reissue with its unedited tracks, it’s well worth it. ‘Root Down’ is a really energetic record that just storms along. 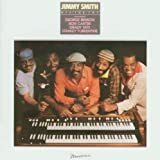 Jimmy Smith is like a wizard and while his Hammond is the centrepiece throughout, he’s really egged on by the rest of the players, especially Humphrey’s kit and the guitar of Arthur Adams – which is a little more rock-influenced than you might expect from a Jimmy Smith record. In fact, this album really surprised me when I first heard it and just one listen to the power of ‘Sagg Shootin' His Arrow’ and I was ready for more. 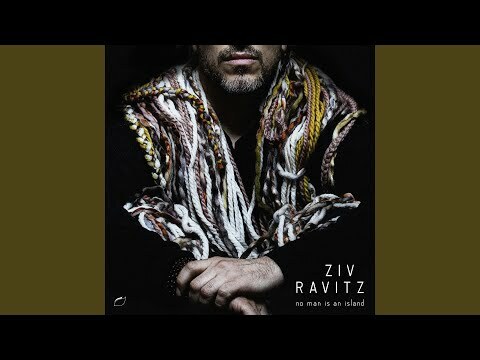 When comparing this album to the others in his discography, there’s a sense of it being a little special due to how different it is, and that sums up my feelings pretty well. While his soulful touch is still present, this one also shows a more fiery side to Smith’s playing too. 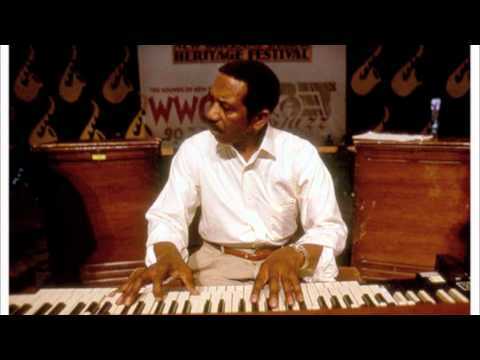 Very highly recommended for Jimmy Smith and organ fans. And for the curious too. No JIMMY SMITH movie reviews posted yet.